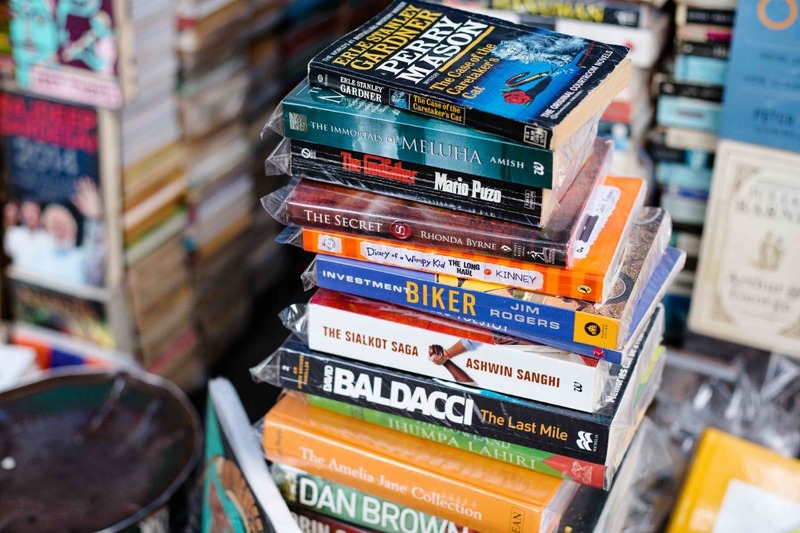 Bibliophiles in the house, we found a book delivery service in Pune that'll never let you run out of good reads. Located at Sahakar Nagar, Library Mantra's book delivery service has our attention. To begin with, we are extremely impressed with the library's reading plans that exclude any kind of registration and refundable charges. The annual plans cost between INR 2,000 and INR 3,500 and let you borrow books for free for the first two months. There are monthly and quarterly plans too, which include a nominal registration fee. What's more? Library Mantra has a no penalty policy, which means you'll not be charged late fees. So, read your favourite book at your own pace and return whenever. How to borrow books? You can either visit the library at Sahakar Nagar or select your books online via their website. The books will be delivered to your doorstep and you can pay the cash on delivery. Library Mantra has a vast collection of books; from fiction to comics, history, biography, and more. Check out their services and happy reading! We wish Library Mantra had a reading room too.